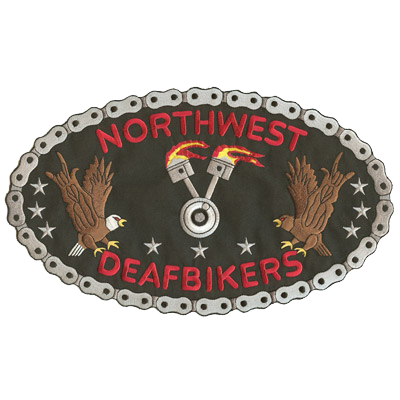 When people think about embroidered patches, many think about patches worn by members of motorcycle (or “biker”) groups. These members wear their custom patches with a sense of pride and honor, which unites them. From mascots to mottos to commemorations, American Patch can create your perfect biker patches. 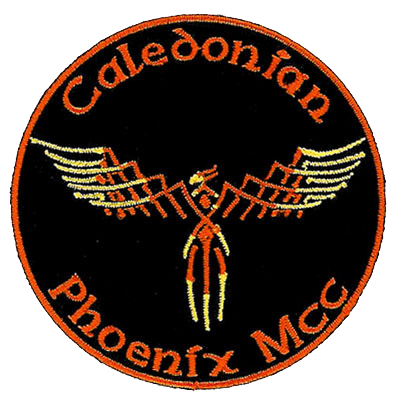 These patches can be sewn onto nearly any article of clothing and can be created in various ways. At American Patch, we recommend designing an embroidered patch to uphold that traditional patch look. Embroidered patches capture detail while still providing depth and boldness. If you’re in need of more detail such as a photo or print, choose our woven or dye sublimated patches. 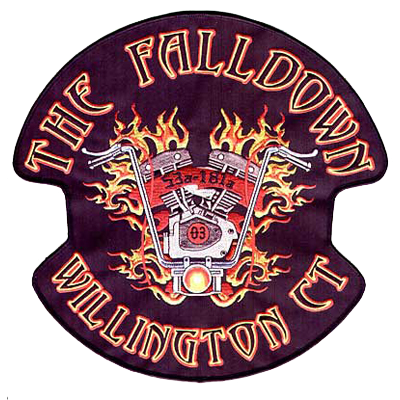 Membership is a special privilege among biker groups, and nothing showcases it more than unique biker patches. We use care and with the finest twill and thread materials. This means you can be confident that your patch won’t fray or fade with time. 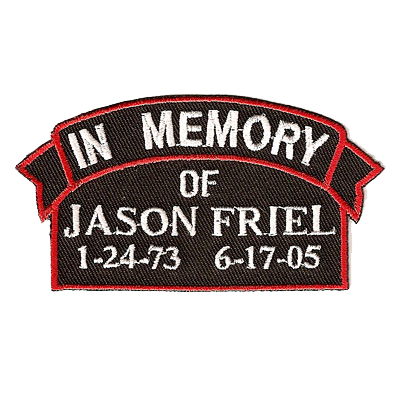 We make our patches easy to attach to garments like hats and jackets and have made a variety, from snakes to chains to eagles to remembrance patches. If you’re in need of some inspiration, check out some of our work in our Gallery section.